A diverse team with international experience and local execution capabilities. 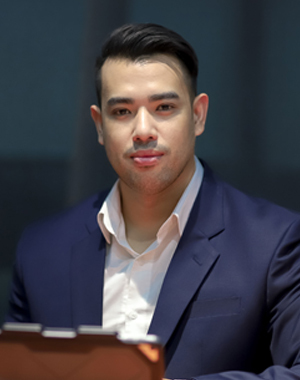 Born in Cambodia and raised in the USA, Veasna received his bachelor’s degree in Business Administration in Pacific Lutheran University in Tacoma, Washington. Upon graduation, he went on to gain his work experience which included retail management, banking and real estate investments. Veasna established Naki Group in Cambodia, a diversified company providing real estate solutions. Having both international and local team of experts, Naki Group provides the highest level of professionalism in Cambodia’s real estate market. Projects under the group development and management includes Silvertown Metropolitan (luxury condominium with 111 units), Woodland Residences (luxury villas and shophouses) and Borey Ravana (237-unit affordable housing). Commercial management also includes TK Avenue, the first boutique lifestyle mall in Cambodia. For over a decade Dax has worked in financial institutions and has fulfilled the position of Senior Vice President in a Global bank, specializing in wealth management, investment consultancy, product development and business acquisition. Dax also attended the Singapore Management University and Massachusetts Institute of Technology, earning him degrees relating to Future of Commerce, International Finance, Private Equity Structure and Implementation Strategies. He has worked alongside both public and private companies and provides the strategic growth advisory for Naki Group in developing and structuring the group’s projects. Sonnara Meas, the first of his family to be born in the Unites States after immigrating from Cambodia. Born in in Plano, Texas and raised in Seattle, WA, Meas studied in college at the University of Washington earning a Bachelor Degree in Sociology. He began his career as a banker, mortgage advisor and a real estate investor. Meas was an active leader in the Cambodian-American Community of Washington. From 2015-2016, Meas held the Presidency of the Seattle-Sihanoukville Sister City Association, an organization that sponsors programs centering on education, healthcare, and trade development projects. It was through his involvement in the community that he developed his passion to return to Cambodia in 2016. 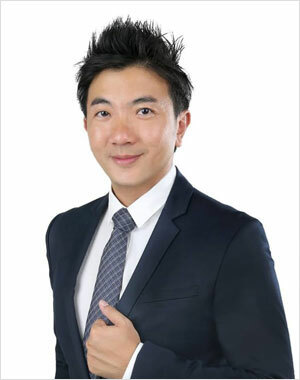 Awarded a scholarship under the Singapore government, Jiun Yang graduated from Imperial College London and enjoyed various postings within the Singapore government before becoming the First Secretary (Commercial) in the Singapore Embassy in Beijing. 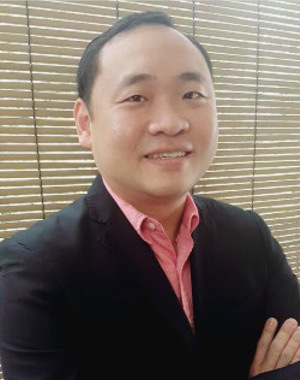 Since then, he has taken on various residential, commercial and hospitality projects across the Asia Pacific region, particularly in Singapore, China, Cambodia and Maldives. With his wealth of experience, Jiun Yang oversees the operations of the group. Since 2005, Rinbo Eng has directed the design and built completion of over 200 projects in Cambodia. As Naki Group’s project development director, Rinbo leads the construction management of Naki Group’s development projects such as Woodland Residences & Borey Ravana. A native to Cambodia, Mr. Rinbo has earned scholarship from Japanese Development Scholarship in 2008. 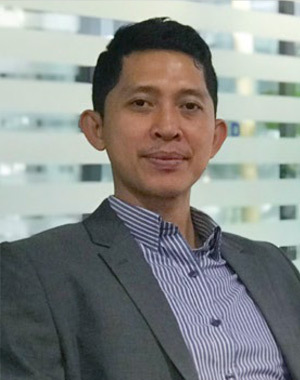 He graduated with a Master of Infrastructure Management from Toyohashi University of Technology, Japan and two Bachelor Degrees in Architecture and Urbanism; and International Business in Cambodia. Soon after, Rinbo returned to Cambodia where he quickly established himself as a lecturer and guest professor at multiple universities in Phnom Penh. 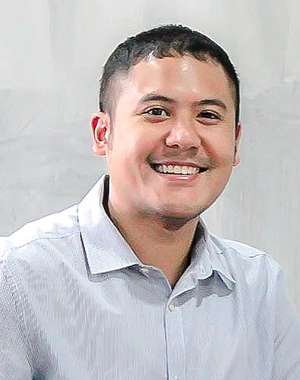 He is a registered architect and an Associate Fellow of ASEAN Academy of Engineering & Technology (AFFAAET) since 2013. Scott graduated from California State University, Los Angeles, where he received a BA in management. 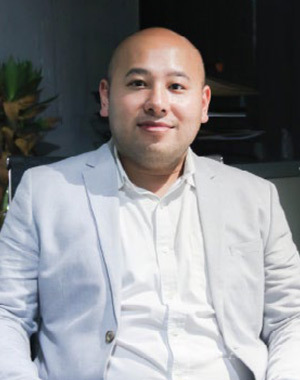 He understands the development segue locally and since 2010, he has witnessed the tremendous change and growth that’s transformed Cambodia into one of the Southeast Asia end’s most sought after destinations. Scott manages and oversees the day to day operations in Naki Realty and has taken his years of experience and knowledge to grow the team at Naki Realty alongside its property management capabilities into its current dynamics. to market education and trends. 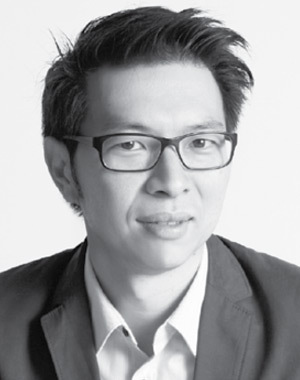 Since 2011, Andy, being the Director of Ong & Ong, has worked on over 20 projects in the region, establishing offices in Yangon and Bangkok and winning significant architecture awards in the process. Among his notable projects are The Bay Condominium in Phnom Penh, Botanic Residence & Lifestyle Mall in Siem Reap and Alma Resort in Nha Trang (Vietnam). The group has about 800 employees, of which 600 are based in Singapore. Carving a path in emerging markets such as Cambodia and Myanmar, Ong & Ong played a significant role in the fast-growing hospitality and residential sectors in the region. As a strategic partner of Naki Group, Andy has overseen conceptual drawing, architectural analysis and virtual design of Woodland Residences among a few others under concept development.